Our new administration brings with it lots of new things, only one of them being an updated social media! 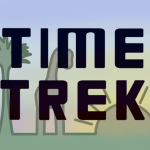 Time Trek now has a Twitter and a Facebook account, both of which will activate during the spring! 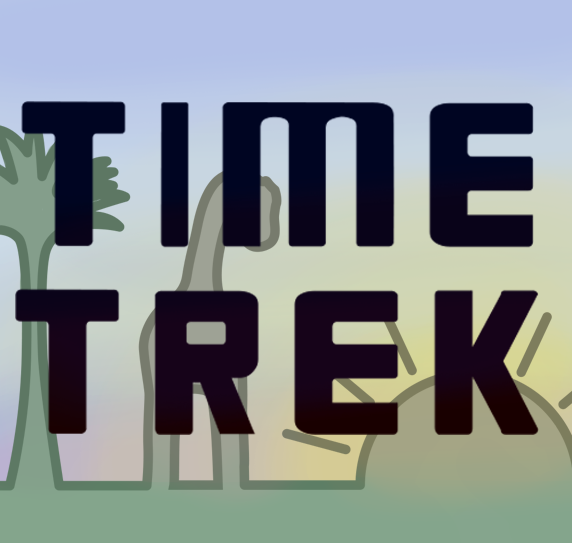 We’ll keep you updated about developments concerning our Digital Time Trek as well as other news about Time Trek itself! Follow us and like us to keep up to date!